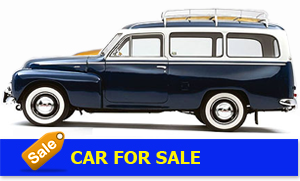 Find volvo part cheaper elsewhere? Let us know. Online support through WhatsApp and chat. 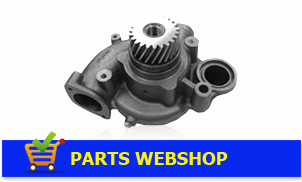 We care about your volvo and made our own selection in volvo parts. so you always receive original volvo parts, or the same quality as original. Pay by bank, or by MR Cash, PayPal, Mastercard, Visa! Scandcar gives 1 year warranty on all Volvo parts.